Pyles. 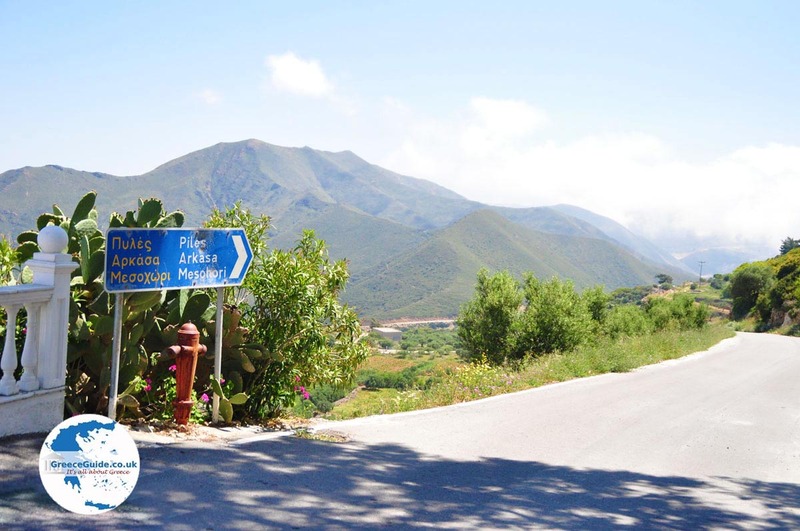 The traditional village of Pyles is located two kilometers (just over a mile) from Othos and 16 kilometers (10 mi) northwest of Pigadia, the capital of Karpathos. The village was built in the 17th century by residents of Karpathos, which wanted to live higher up in the mountains, to elude attacks of pirates. Pyles is an agricultural village, where you can buy local products such as cheese and honey, as well as typical Greek circular rolls and olive oil. There are also many shops where you can buy traditional Karpathian boots, woven tablecloths, blankets and carpets. The houses in Pyles are decorated with flowering plants and flowers. From the village, which lies on a mountainside, you can even see the island of Kasos. It’s a beautiful view. 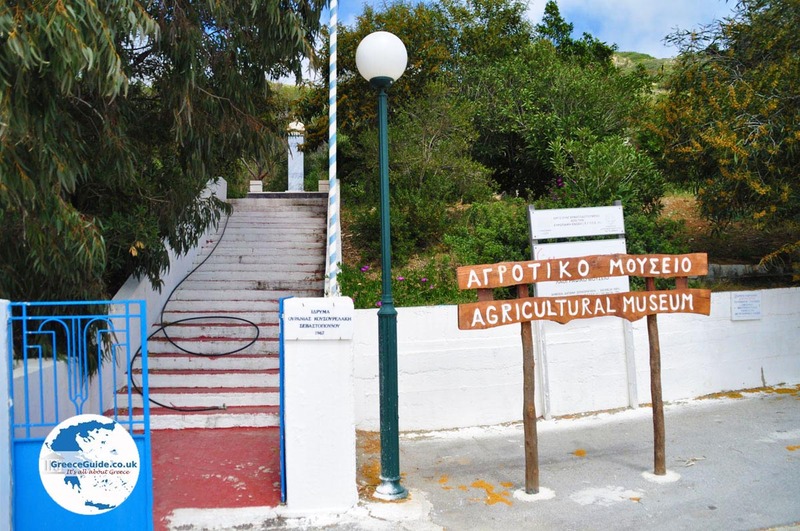 An agricultural museum is located in Pyles the. In the museum you can see objects the inhabitants of the village used during the last centuries. Additionally there are donkeys and goats, maintained by the managers of the museum. 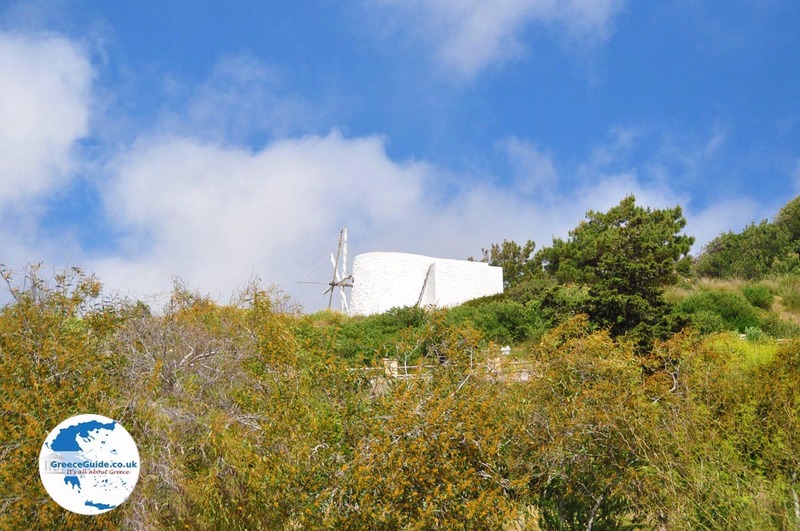 Pyles is also known for another reason; Papa Kallinikos, the priest of Pyles, is very active on the Internet and has gained fame throughout Greece. The national newspaper "Ta Nea" has even placed an article about him entitled "Hi-Tech Father Kallinikos." 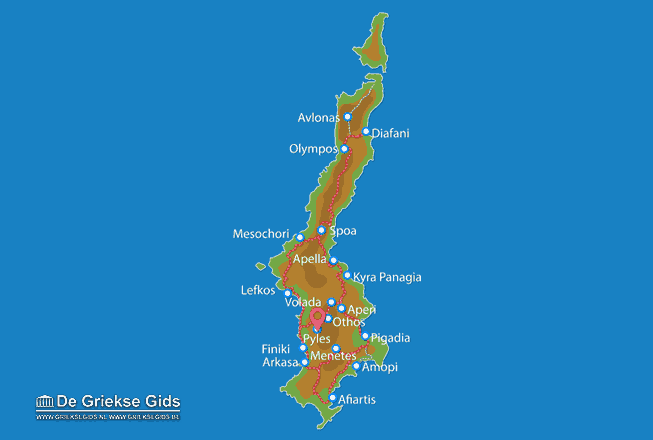 Karpathos: Where on the map is Pyles located?